From hip, up-and-coming urban neighborhoods to sprawling, all-American suburbs, Oklahoma City has something for everyone. Spend a day downtown visiting the Oklahoma Museum of Art, or the Crystal Bridge at the Myriad Botanical Gardens. When the sun sets, enjoy some of the top cuisine in the state in one of our many arts and entertainment districts. All work and no play? 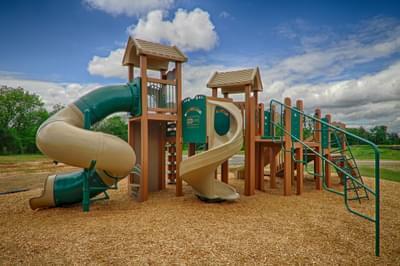 Your new home in Oklahoma City is centrally located, with easy access to I-35 and I-40, two of the main thoroughfares connecting you with the rest of the state (and the rest of the country!) – and with major employers around the metro such as Tinker Air Force Base or the Mike Monroney Aeronautical Center. Take some time off and see what Oklahoma City has to offer! 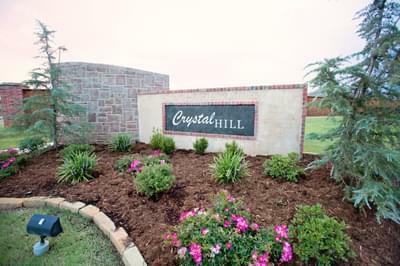 To make your home in Oklahoma City, check out our commuities or contact us today!